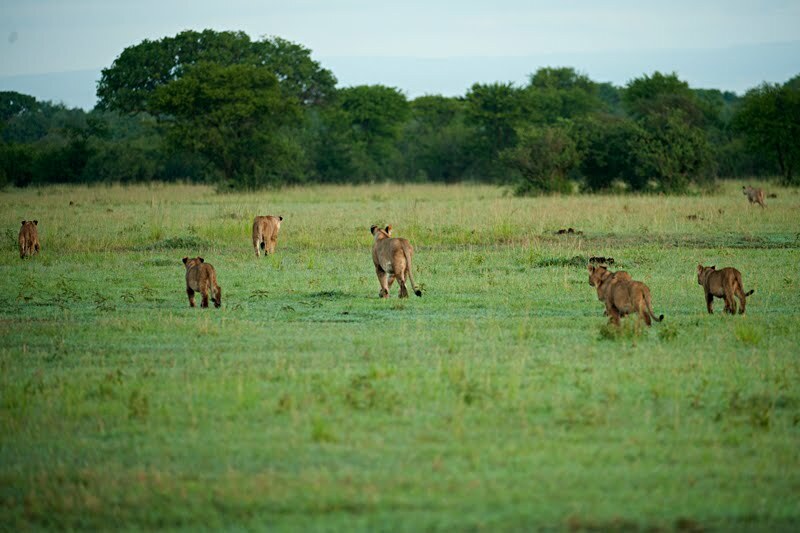 The Kirawira Tented Camp is a luxurious haven in the paradise of life – Serengeti. We stayed at the campsite for a couple of nights during our maiden trip to Tanzania, Africa and revelled in its classic “Out of Africa” safari camp luxury. Tourists staying at the campsite told us that late Dec was not exactly the best time for wildlife sightings in the Western part since the migrating Wildebeests have already reached the Ndutu plains in Southern Seregenti. 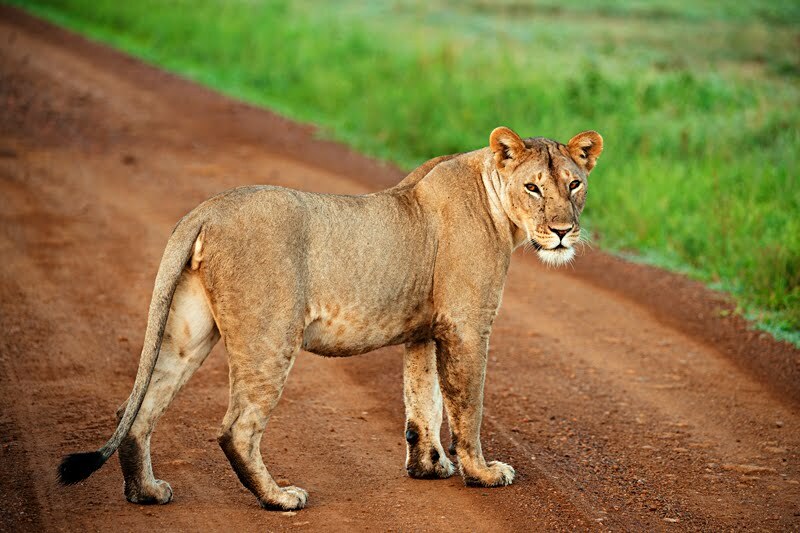 However, we did not lose heart and were out on our Jeep safaris every morning and evening.And the time we spent in the wilderness was suitably rewarded, when we had this chance sighting of a beautiful pride of Lions. 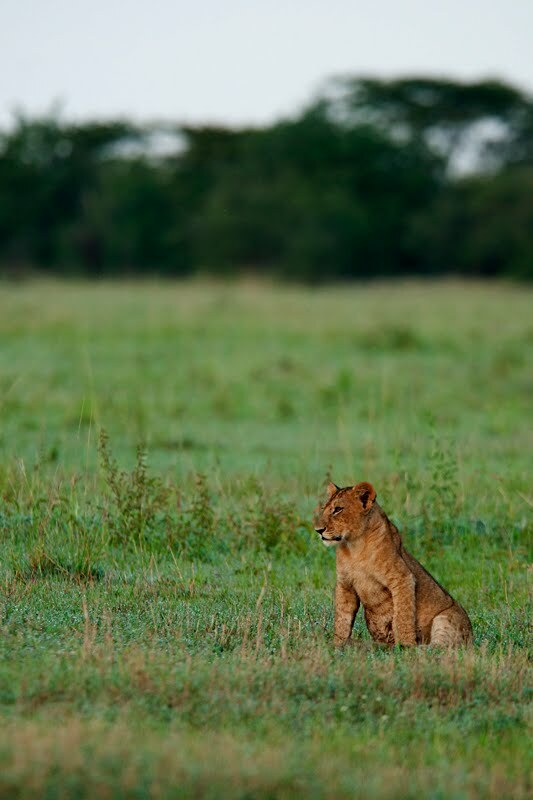 Here are a series of images from that mesmerizing, misty morning safari with the Lions. Thanks for sharing another amazing encounter of the beautiful wildlife you encounter – so different from what I get to observe over here in North America! 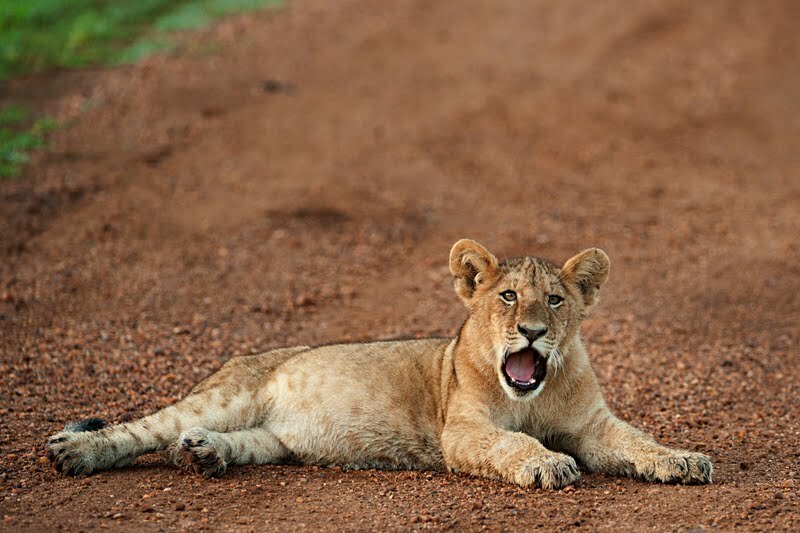 I particularly like the last two shots – the emotion in the cub's face in the road, and the number of lions in the last shot – wow! Wow.. Amazing. Just amzaing. I love these big cats. Stunning photography. Very nice! Your patience paid off. amazing shots. These big cats looks truly awesome. 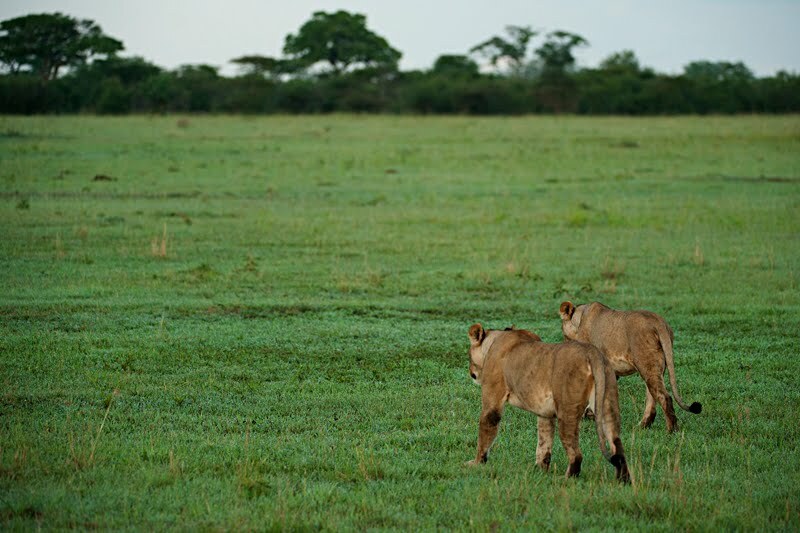 I love the shot with the two lionesses walking away. 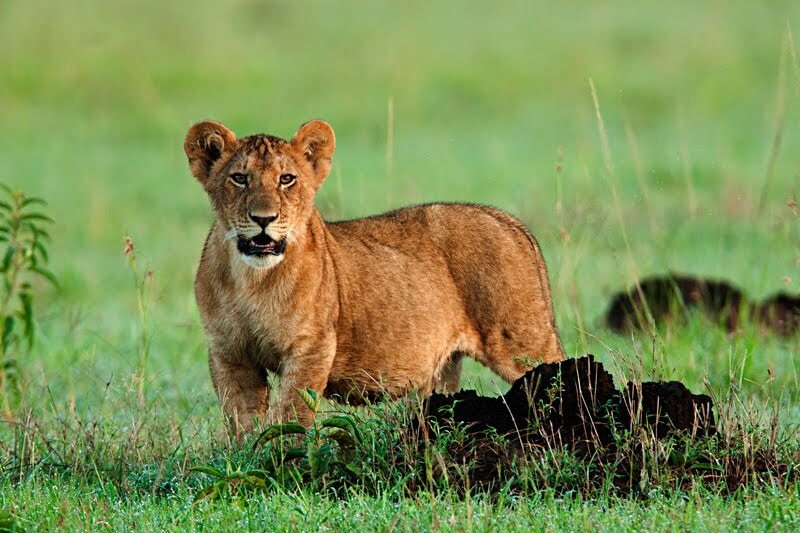 The magical quality of this wildlife encounter is well retained in your beautiful photographs. Great work, Thomas! Wonderful captures. These are magical moments. Magnificent animals superbly captured from this encounter. gr8 series and beautiful pics … as always … am sure it was a gr8 experience! I've always wanted to go to Africa, but your photos are like being there in person! Great shots!